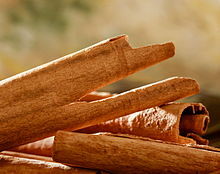 Cinnamon has been known from remote antiquity. It was imported to Egypt as early as 2000 BC, but those who reported that it had come from China had confused it with cinnamon cassia, a related species. 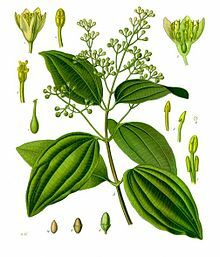 Cinnamon was so highly prized among ancient nations that it was regarded as a gift fit for monarchs and even for a deity; a fine inscription records the gift of cinnamon and cassia to the temple of Apollo at Miletus. Its source was kept mysterious in the Mediterranean world for centuries by those in the spice trade to protect their monopoly as suppliers. 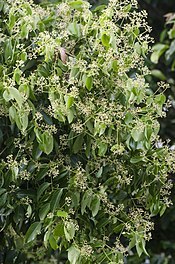 Cinnamomum verum, which translates as 'true cinnamon', is native to India, Sri Lanka, Bangladesh, and Myanmar. 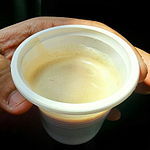 Cinnamomum cassia (cassia) is native to China. 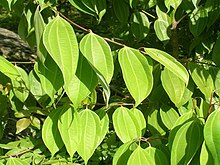 Related species, all harvested and sold in the modern era as cinnamon, are native to Vietnam, Indonesia and other southeast Asian countries with warm climates. ^ Haley Willard (16 December 2013). "11 Cinnamon-Flavored Liquors for the Holidays". The Daily Meal. Retrieved 17 April 2017.